Popular Japanese comedian unveils plus-size “Sailor Moon” collection!! Sub-Zero chills out Glacius in Screw Attack’s DEATH BATTLE!! 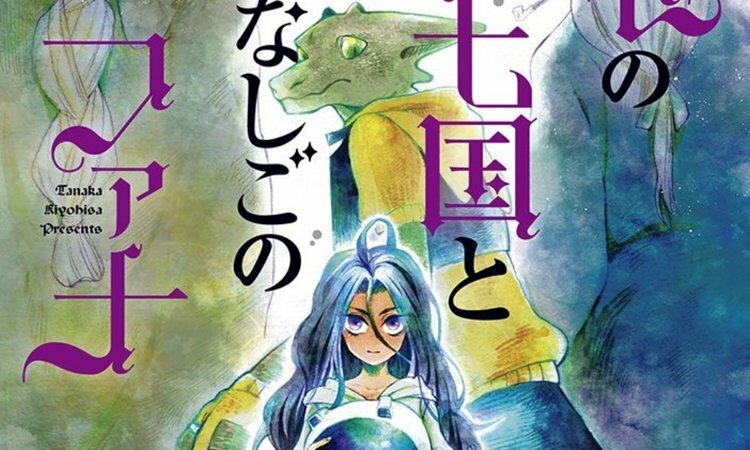 Seven Seas snatches up “Fauna and the Dragonewts’ Seven Kingdom” manga! 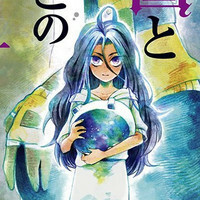 Seven Seas Entertainment, the publishing company behind popular manga such as 12 Beast, Dance in the Vampire Bund, Monster Musume, No Game No Life, and Miss Kobyashi’s Dragon Maid, has announced that they have acquired the right to begin publication of Kiyohisha Tanaka’s fantasy manga series “Fauna and the Dragonewts’ Seven Kingdom”, a fantasy tale for dragon lovers and fans of The Ancient Magus’ Bride and The Girl From the Other Side: Siúil, a Rún!” Volume 1 is set to be released on January 16, 2018 for $12.99 USA / $14.99 CAN. The story synopsis is that dragons have evolvedadn replaced humans as the dominant species on the planet. One day, an Dragonewt archeologist who fascinated with his studies finds and adopts a human girl, giving her the name Fauna. Together, they explore the magical world of the Seven Kingdoms.